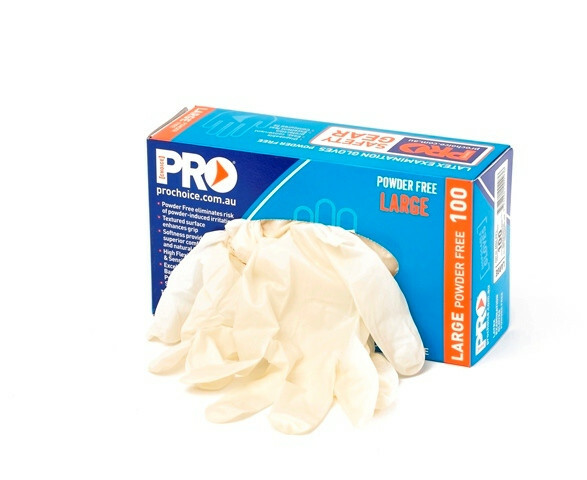 High quality latex rubber glove typically for medical examination, veterinary, pharmaceutical and dental applications. Easy application with close fitting for unrestricted use. Powder free for maximum prevention of allergic reactions. Sensitive tough for enhanced dexterity. Good for biological and water based materials.